Why did you start the SABMR? My interest in genetics, tissue typing and transplantation immunology goes back a very long way. In 1978 I obtained my Doctorate in Immunology and shortly thereafter was appointed Head of the Laboratory for Tissue Immunology (LTI) which conducted all tissue matching for patients in the Western Cape. As such, we played a key role in organ transplantation which in the 70’s and early 80’s was limited mainly to heart, kidney and liver transplants. 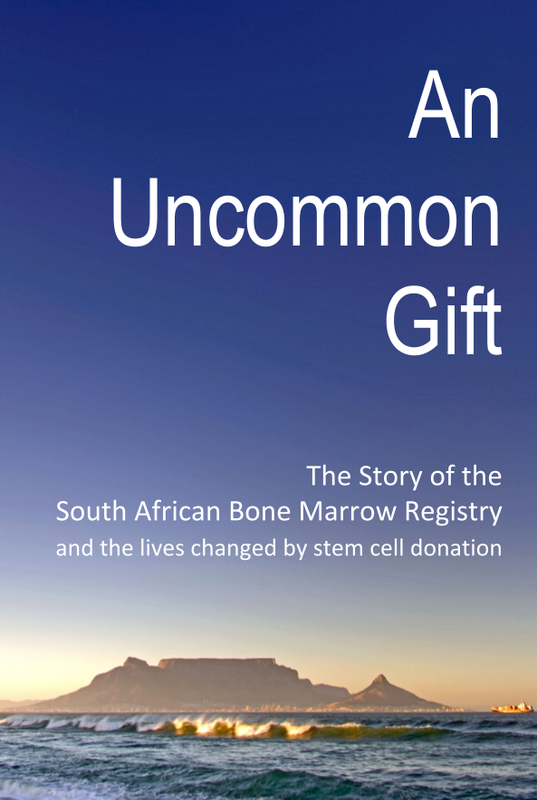 At that time, very little work had been done in the area of bone marrow transplantation both in South Africa and internationally. That which was being done was limited to treating a minority of patients who were lucky enough to have a matching sibling donor. However, this left little hope of survival for the vast majority of patients with life-threatening blood and bone disorders. In the late-80’s significant international developments led to the use of alternative non-family sources of stem cells – matched unrelated donors (MUD) – for bone marrow transplants. In light of these medical advances, many developed countries began to establish Registries of unrelated donors, most notably in the USA and Europe. Thus the possibility of performing “unrelated” stem cell transplants for South African patients was very exciting. 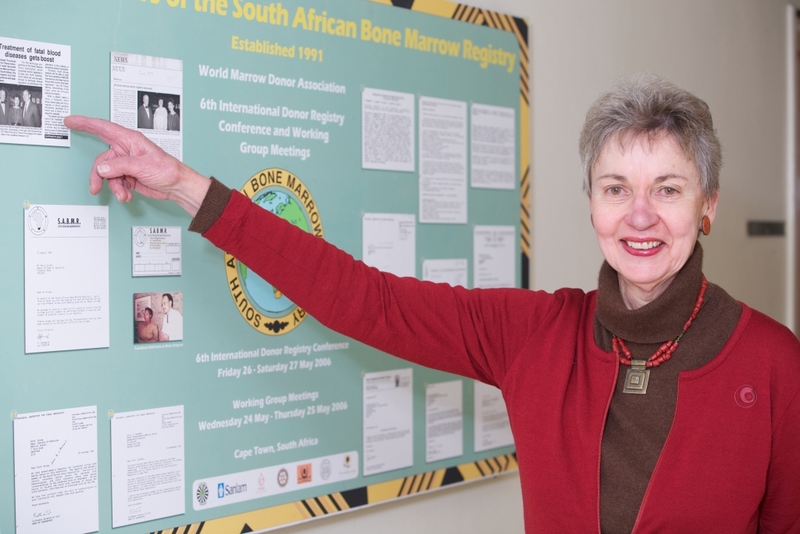 In 1991, after much cooperation with other international Registries, the South African Bone Marrow Registry (SABMR) was launched, housed within the Laboratory for Tissue Immunology, which I headed. That same year, the SABMR was approved as a member of the World Marrow Donor Association (WMDA) allowing the SABMR to access a collective pool of over 6 million international donors from member Registries worldwide. This was an enormous achievement for patients from all over South Africa! What were the main challenges you faced when starting the SABMR? Today, the SABMR is a vital link in the transplant process and is seamlessly integrated into the healthcare system but that was not always the case. The idea of creating a catalogue of tissue-typed volunteer bone marrow donors for patients was very new. I travelled throughout South Africa meeting with medical professionals and heads of medical institutions (e.g. transfusion centres) to raise awareness and understanding of the SABMR and to garner support for our efforts. Many systems had to be put in place locally and internationally to enable the successful functioning of the SABMR.